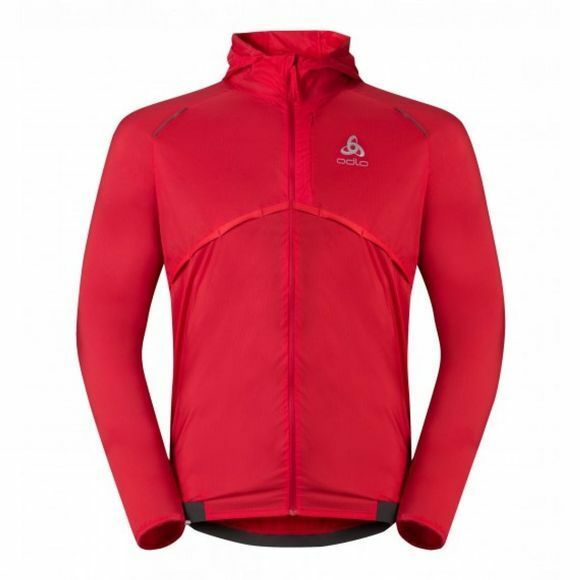 The Men’s Whirl Running Jacket is an innovative product for runners. It’s a highly practical and highly effective, super lightweight windproof jacket that can be quickly and easily packed up into its own sleeve (even when running) and carried via an elastic strap at waist or chest. Made from lightly stretchable yet robust material, it moves with the body when running without risk of pulling or tearing. 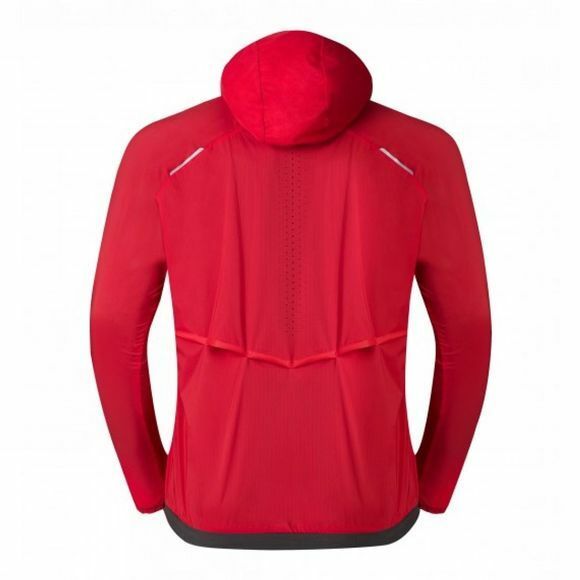 Despite its negligible weight it is a fully-featured running jacket with full zip, high protective collar, enclosed hood and long sleeves and elasticated cuffs. Not only will it keep the wind at bay on runs, the Whirl Running Jacket stands out with reflective safety details for visibility at night-time and in poor weather conditions.